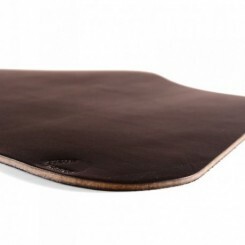 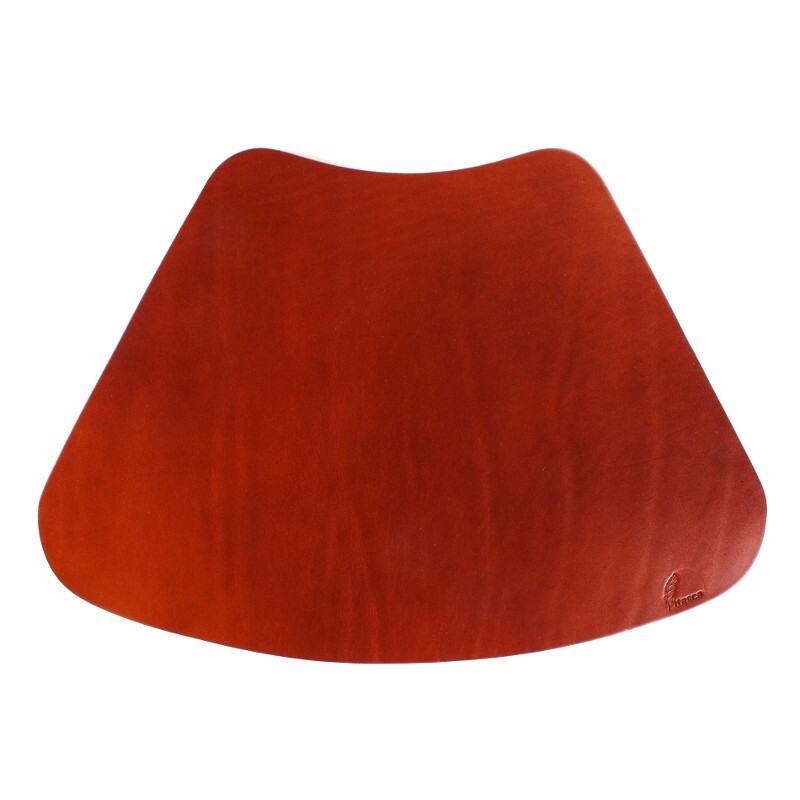 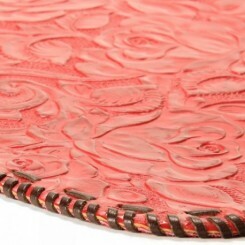 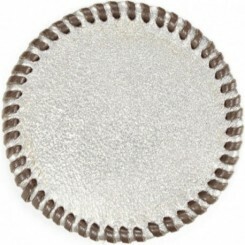 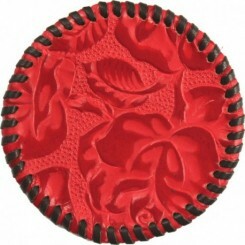 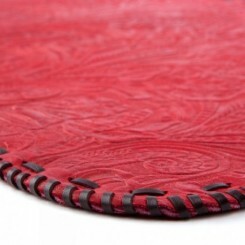 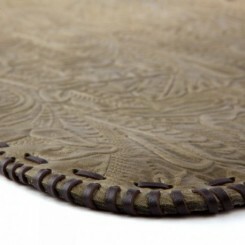 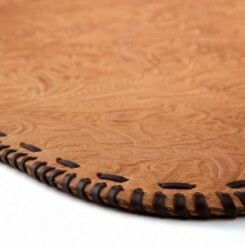 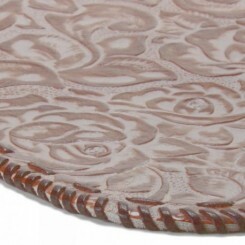 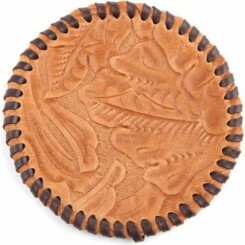 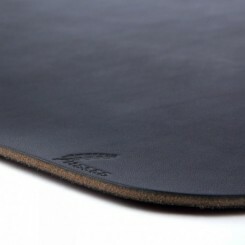 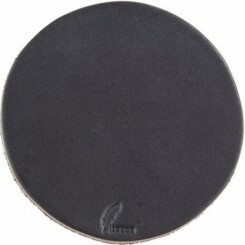 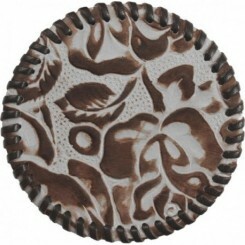 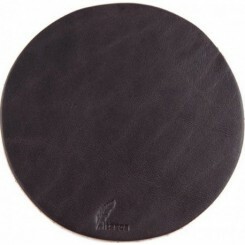 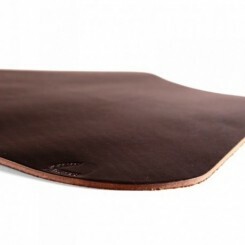 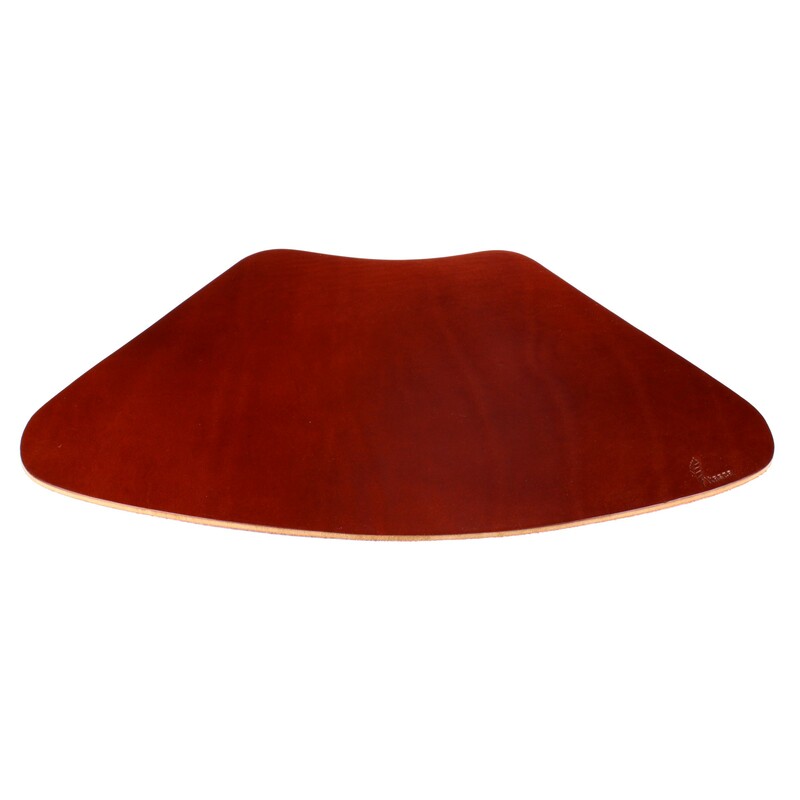 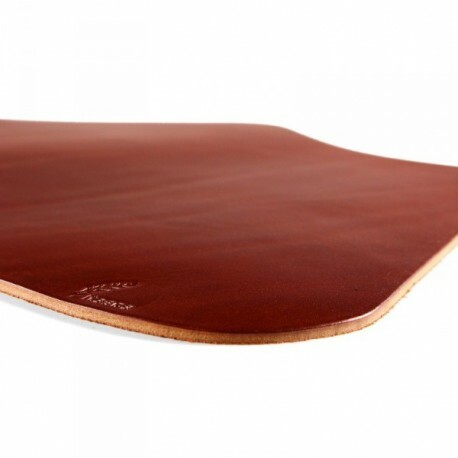 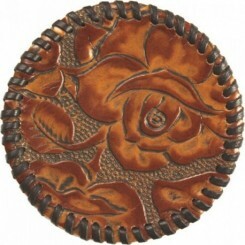 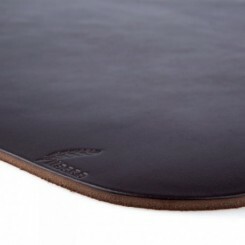 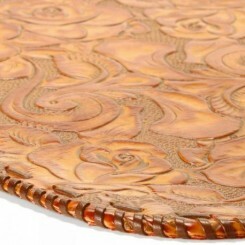 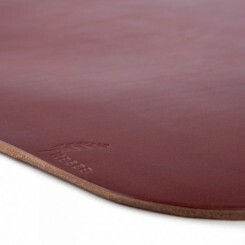 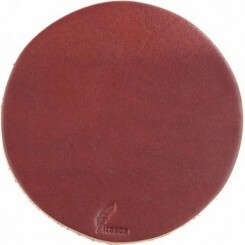 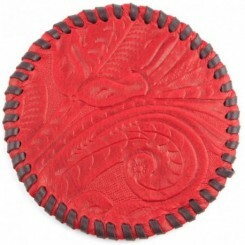 This simply designed leather placemat for round tables is intended for lifelong use. 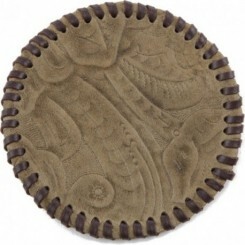 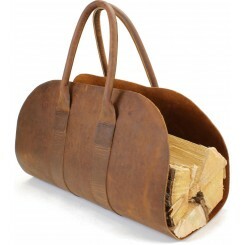 They are appropriate in almost any décor from cabin living to contemporary lofts. 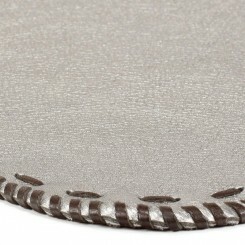 Size 12 1/8" x 18 3/4"